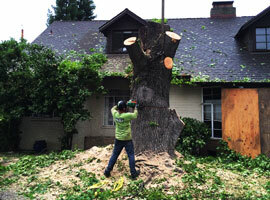 A tree service created to cut down your worry and the cost of tree removal. 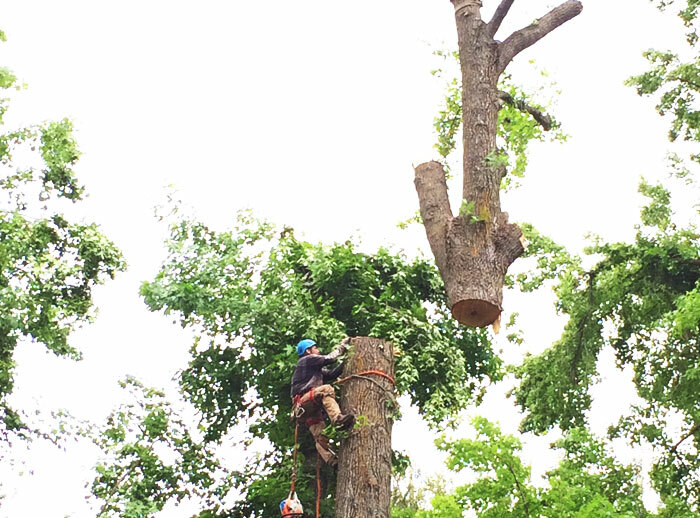 Kent’s talented certified arborists and risk assessment experts provide helpful advice you can trust. The experience and the equipment to do all the little things that makes the biggest difference. 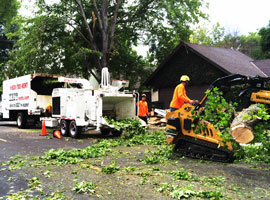 Equipment that cuts labor and transportation costs while protecting your property, our employees, and the environment. Kent’s courteous and responsive team is available for 24 hour emergency service 7 days a week. 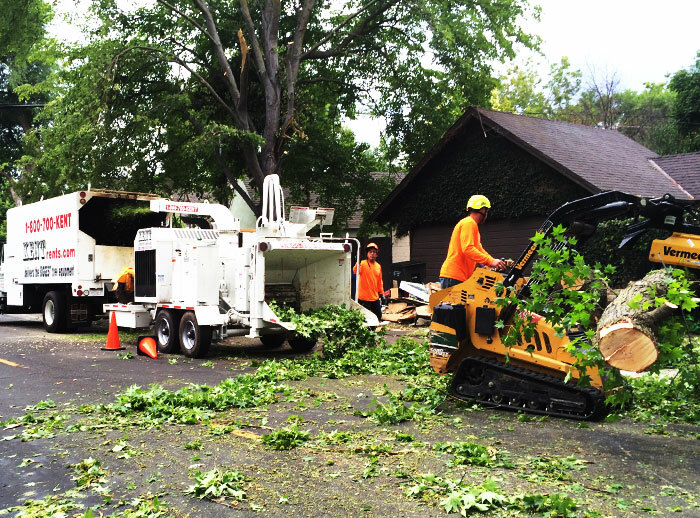 Trees removal is what we do every day. 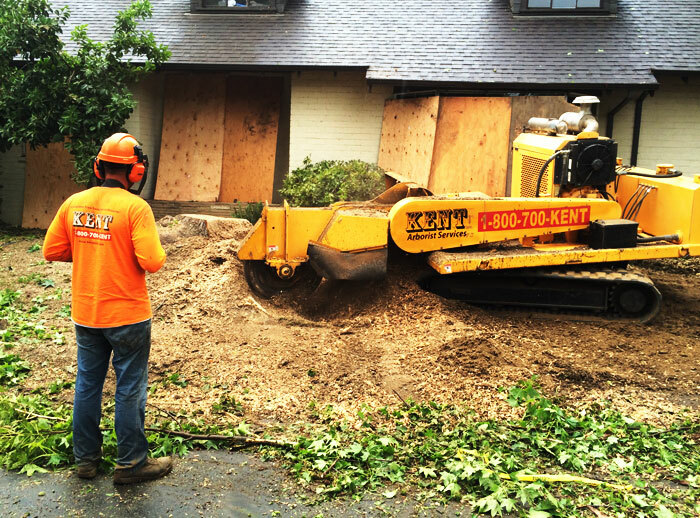 Kent operates the biggest and newest specialized tree equipment to reduce the time, labor, risk, and cost of providing quality tree removal service. Removing trees, especially large trees, can be dangerous work. 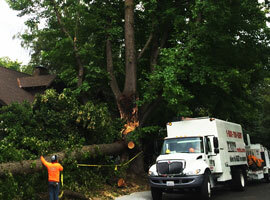 Tree removal should be done only by those trained and equipped to work safely in trees. Experienced and equipped to remove the largest and most hazardous trees with ease, it is the personal attention to detail on any size project that makes the biggest difference in creating a positive experience for our customers. 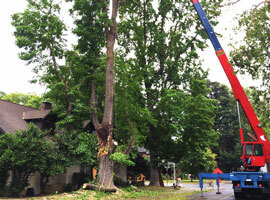 Talented arborists and tree professionals using top-of-the-line equipment to provide consistent service. Equipment that cuts labor and transportation costs while protecting employees and the environment. 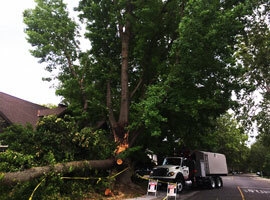 I have owned my home since 1997 and there is huge sycamore tree in the yard. I have trimmed it every four years or so by multiple companies. The KENT crew was the best I’ve hired. They were courteous, professional and safe. They removed lots of weight from the tree and left my yard clean. The next time the wind blows hard I will be much more at ease. Thanks to John Kent and his crew. 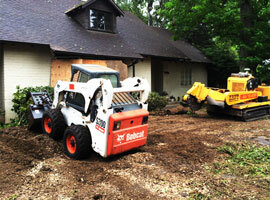 John removed 37 oak trees from our project in Rocklin. John was very professional and had a great attitude. I was extremely impressed with his high energy and his work ethic. 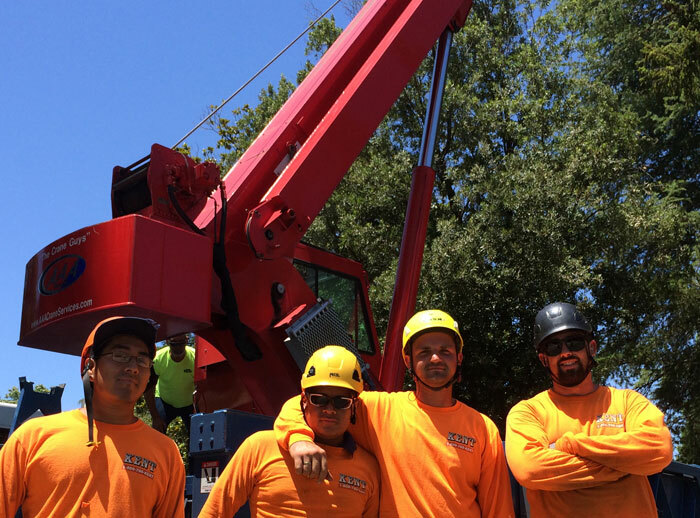 While completing the job, John and his team worked safely, diligently, and finished it on time and within budget. I would highly recommend John Kent with no reservations. As a landscape contractor, I have worked with five different tree companies over the past 25 years. Kent is the most professionally managed. Clear, prompt communication, attention to detail and timely service leaves nothing to desire.